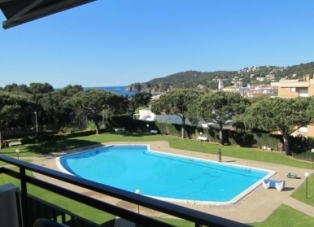 Haven On Earth have been renting and selling villas in the Costa Brava in and around Begur since 2001. 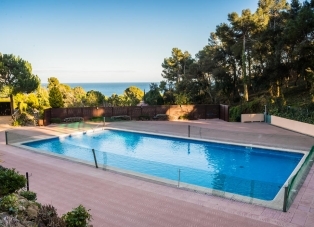 We have a comprehensive range of villas and apartments on this part of the coast from Begur down to Calella de Palafrugell, including Tamariu, Aiguablava and Llafranc. 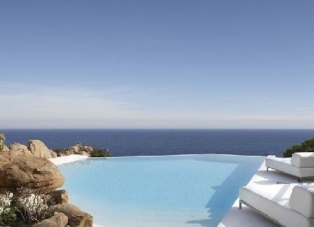 You can select your prefered area below or search for your ideal holiday rental or sale using our search function. If you are not familiar with this area do get in touch and we can guide you through the different areas to find the ones that most suits your needs. The area of the Costa Brava (Catalonia) we cover is East of Girona around the town of Begur and Llafranc. These coastal towns and village are scattered along 15km of the most beautiful coast in Spain offering the ideal escape for holiday makers to enjoy and explore the many unspoilt sandy coves. The town of Begur offers a variety of dining experiences from fine dining to the traditional tapas restaurants. Many of the restaurants are in traditional buildings and townhouses with terraced gardens offering a truly Spanish experience . 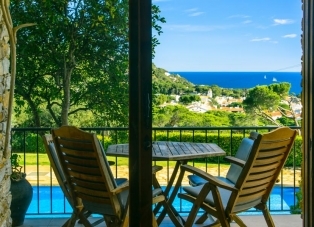 Begur is located approximately 3km from the beautiful beaches of Sa Riera, Aiguablava and Sa Tuna. 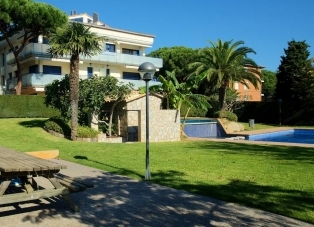 Tamariu beach and village is situated just south of Aiguablava beach and north of Llafranc town and beach. Tamariu has a south facing sandy beach and promenade with restaurants and cafes. The towns of Llafranc and Calella de Palafrugell are close neighbours with just a 10 minute stroll along the coastal path between them. Llafranc has beautiful sandy beach and a wide range of restaurants in the including the Casamar hotel which now has a Michelin star. Calella de Palafrugell has a string of beaches and restaurants on the beach. Experience real siesta time in this unique part of Spain. We have personal knowledge of the region and will do our best to make your holiday or purchase a positively enjoyable experience. It will be a difficult choice between the enchanting coastal and inland villages but in a short time you can visit them all and enjoy the diversity that each brings. 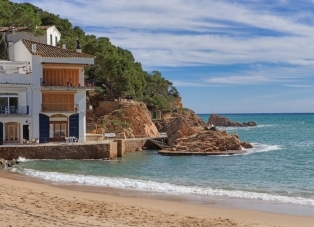 The journey from Plajta de Pals down to Calella de Palafrugell will take you through the medieval hillside town of Begur providing many delightful bays such as Sa Tuna and Aiguablava and Tamariu with a great choice of bars and restaurants. 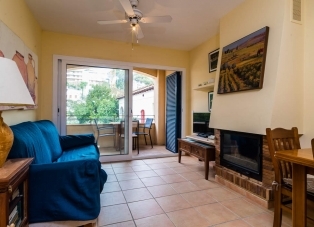 Llafranc and Calella de Palafrugell are buzzing every weekend throughout the year and host a large number of Barcelona residents during the summer months. This unique cluster of coastal villages will entice Golfers, divers, culture vultures and more to this region, known to many as Barcelona’s playground. 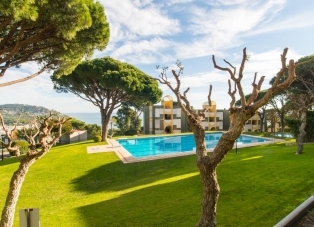 Haven On Earth have been renting villas in and around Begur since 2001 and have a comprehensive range of villas and apartments within 3km of the coast from Begur down to Calella de Palafrugell. However, more importantly we will give you an honest appraisal of our properties and try to find the one which best fits your criteria. All of these coastal villages and towns offer a different experience and we recommend visiting them all during your stay. For more information on the individual areas, photos and details on accommodation within those areas click on the area links at the top of the website. All of the team here at Haven On Earth have spent time in these locations and have visited the majority of villas we have for rent, so if you have any questions, no matter how small, we will either be able to answer you straight away or get the required information over to you as soon as possible. If you are not familiar with this area please let us know and we can talk you through the different locations and help you decide the best area for you and your family.